As members, we pledge our prayers, our presence, our GIFTS, our service, and our witness. 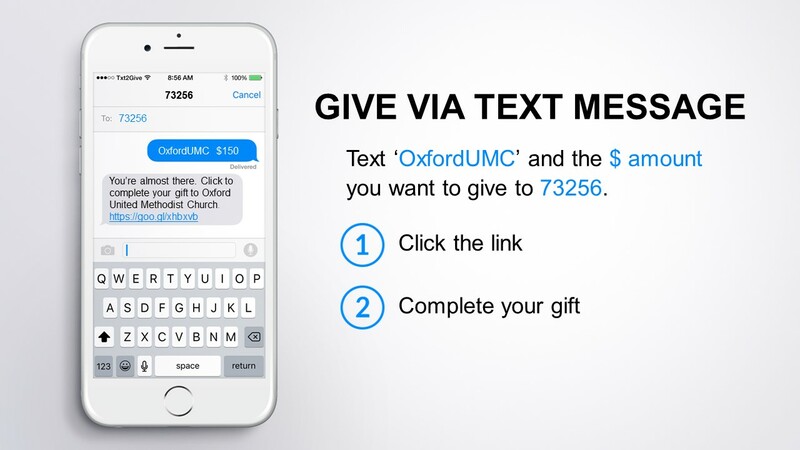 There are many different ways to make a financial donation to Oxford's ministries. 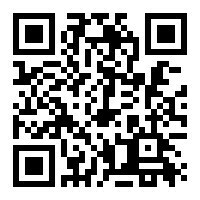 *You can give by text message to 73256. Would you like info on your pledge? Send all inquiries to infocenter@oxfordumc.org or call the church office at 210-696-0192.